Florida’s 2.8 million public school children need your help now. Both the Budget and HB 7069, the Conforming bill, which contains an inappropriate number of policies and barely vetted concepts, will face an up/down vote in both the House and the Senate Monday afternoon. Take action now! 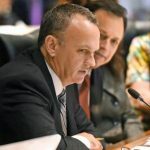 Speaker Corcoran promised transparency, but delivered the opposite when he made the choice, along with Senate President Negron to negotiate the entire budget shrouded in in secrecy. HB 7069 is a massive 278 page train bill loaded with sweet legislator “projects” and positives such as recess to entice the passage of perhaps the worst list of education policies in recent memory. Take action now. Tell the Senate to VOTE NO! Both HB 7069 and the Budget are morally indefensible. The proposed 0.34% increase puts Public Education funding at its lowest point since the Great Recession. To put this in perspective, look at the Base Student Allocation – the number needed to keep the lights on and teachers in classrooms. In 2007 each student got $4,163.47 and the 2017 proposal offers $4,133.64. That’s $29.83 less. $200 million dollars in corporate welfare for “Schools of Hope/High Impact Charters” takes duly elected school boards out of the mix and forces the immediate hand over of 115 struggling schools to out of state for-profit charter corporations. Zero evidence exists that this program will help students, but it will increase charter school profit. Schools of Hope allow Charters to hire uncertified teachers and administrators who will be servicing the state’s most vulnerable students. Only 25 District schools are eligible to compete for Schools of Hope funding (less than 1 per district). Robs districts of Title I funds that provide a numerous district-wide programs that benefit the most vulnerable students. 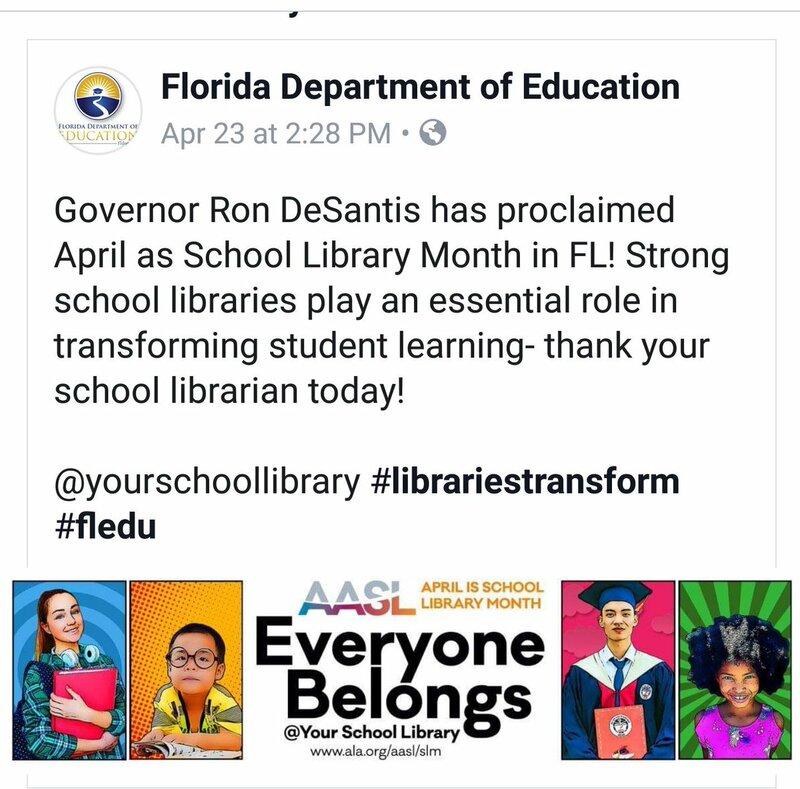 Would eliminate district-wide programs currently funded with a portion of Title I money such as, AVID, mentorship programs, and some services offered by school transformation offices. It doesn’t have to be this way. Florida has the money. Legislators are choosing to give it away as corporate Charter welfare in exchange for special consideration such as campaign donations. Send your letters now! Call and Tweet your legislators. Tell them you strongly object to cutting public education while granting corporate welfare cash to charter chains. This 2017 session will go down in history as a coordinated effort to fund school privatization while turning a cold shoulder to Florida’s three million public school children. Asking for Governor Scott’s veto is our next step.